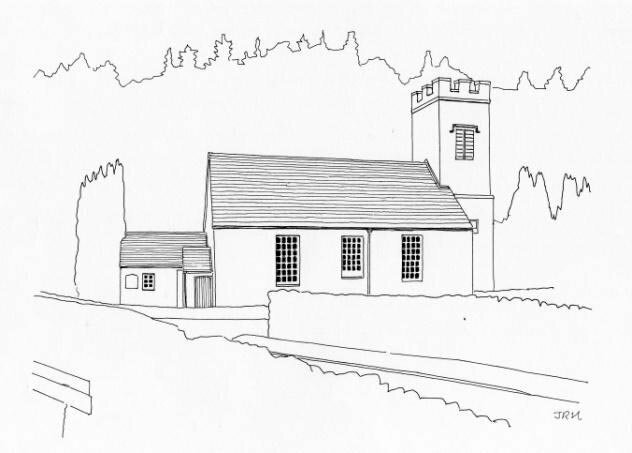 Parish of South Knapdale was formed in 1734 and churches were built at Achahoish and Inverneill (now a ruin). 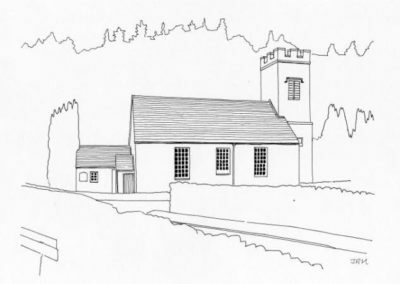 The church at Achahoish was completed 1775, rectangular in plan with a square castellated tower added in the 19th century. Ancient font basin from St Columba’s Cave.